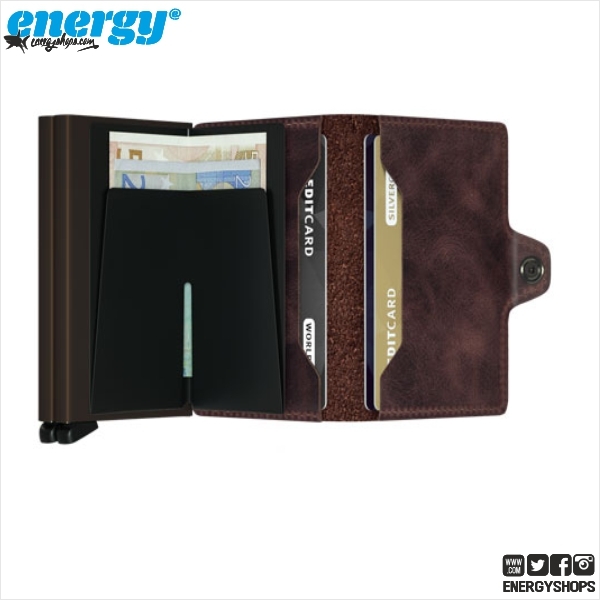 The Slimwallet resembles the Miniwallet, but has no press stud closure and is even slimmer. 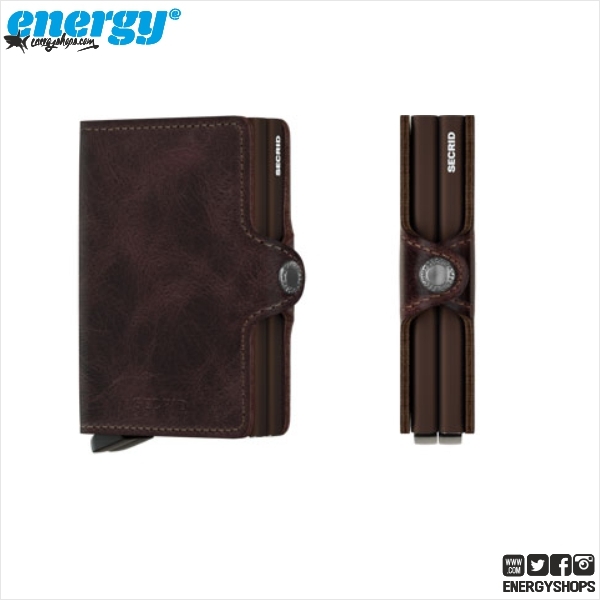 The Slimwallet fits easily into the breast pocket of a jacket. Slimwalleextra cards, bills, business cards, and receipts. The Slimwallet is less suitable for coins.